Not sure if you noticed the Peanuts banner in my sidebar recently, but I'm excited to share that I'm one of 30 bloggers who have been selected to participate as a brand ambassador to celebrate 50 Years on Television for A Charlie Brown Christmas. There is no compensation for being part of the program, just exclusive access to news, giveaways and interviews from Peanuts Worldwide. As such, I recently had the honor of speaking with Jill Schulz, daughter of Peanuts creator Charles M. Schulz. The former professional figure skater, shared some of her families holiday traditions growing up and other fun stories about her father's work. I had asked if their real-life ever showed up in the comic strip and she shared a few anecdotes about her four brothers and sisters' adventures that did appear as did her families' love for ice skating on a pond for example. For millions of people, Christmas wouldn't be Christmas without the annual viewing of the most beloved TV special in history, A Charlie Brown Christmas. BUT did you know that CBS hated it?! 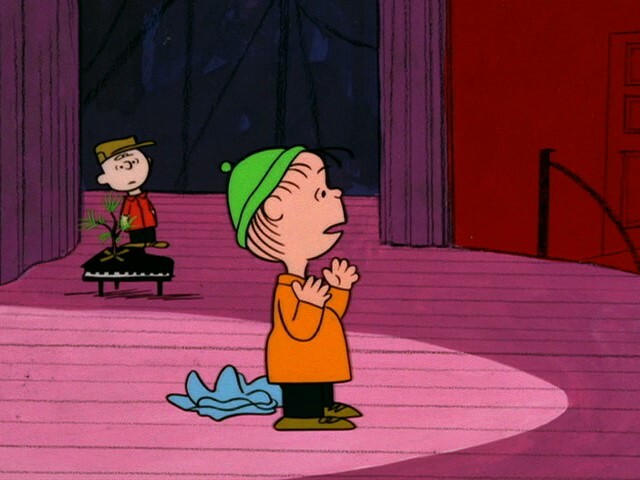 To the surprise of CBS, the premiere of A Charlie Brown Christmas was the second-highest rated program of the week and won an Emmy Award for “Outstanding Children’s Program,” and a Peabody Award for excellence in programming. CBS then ordered four more specials. I love that this classic bridges generations. My mom watched it, I watched it and I look forward to introducing it to my boys this year. 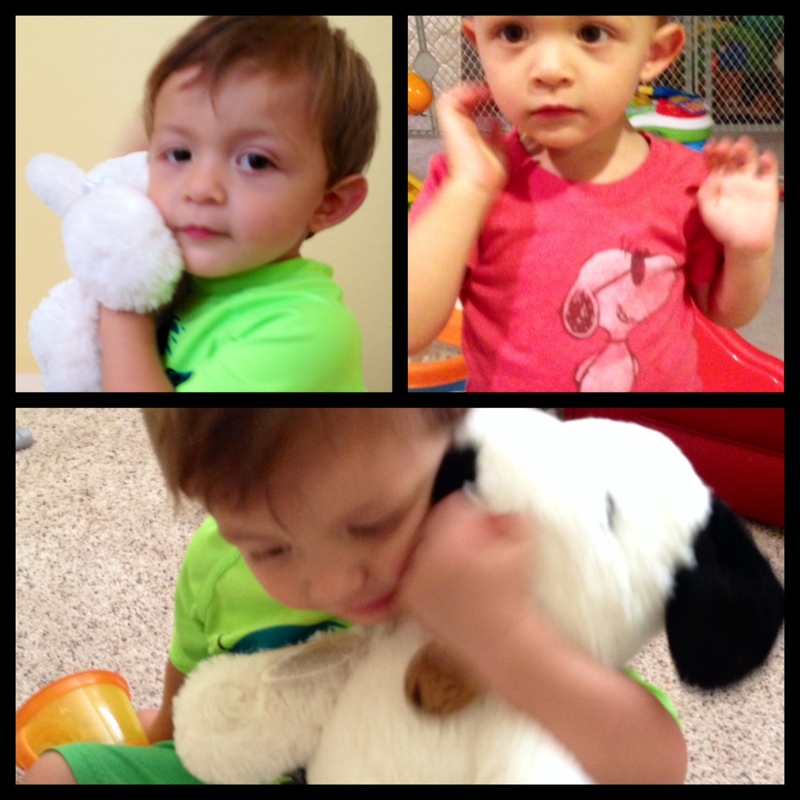 They have already seen some of the characters from the Junk Food Clothing I dress them in and I just gave them this Snoopy plush, which they keep hugging lovingly. You can win this soft adorable plush too via the giveaway below! Giveaway: Launch the holiday joy early, as you anticipate the 50th airing of A Charlie Brown Christmas! 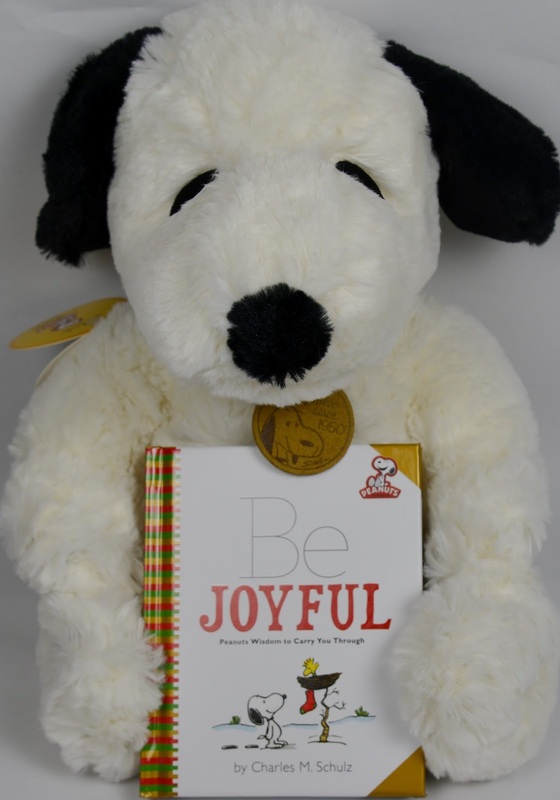 The soft and huggable Snoopy plush brings cheer any time of day or night, while the charming Be Joyful book keeps you in a Peanuts spirit year-round. Awesome giveaway! I love Snoopy and A Charlie Brown Christmas! A Christmas Tradition. We watch it every year. oh,my,gosh, love this tradition! It's one of the few shows from my youth that I actually like seeing! Love it, love it, love it!